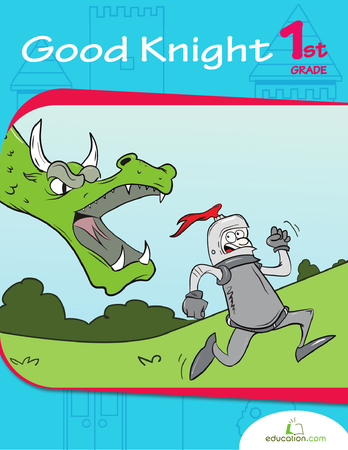 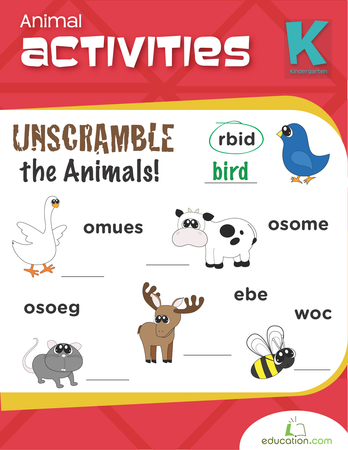 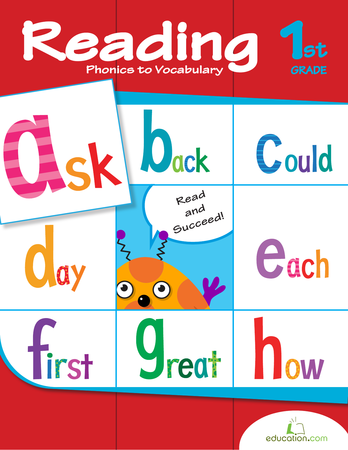 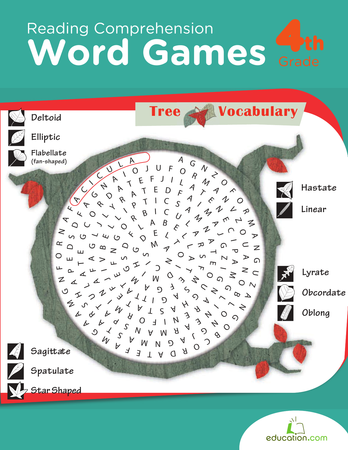 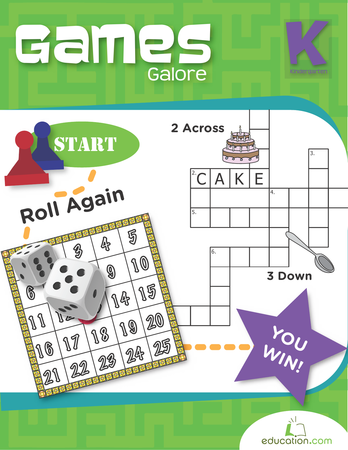 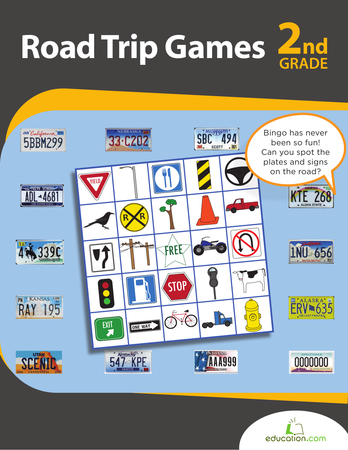 Learning takes a fun twist with this collection of games! 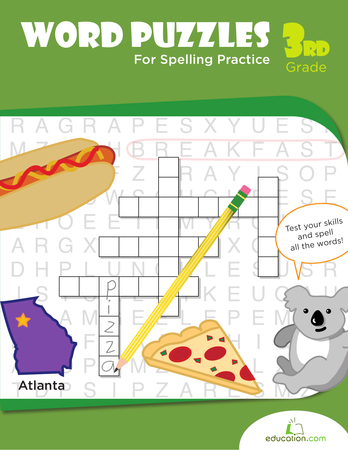 From connect-the-dots and mazes to crossword puzzles and board games, your child will gain maths and language arts skills with this workbook. 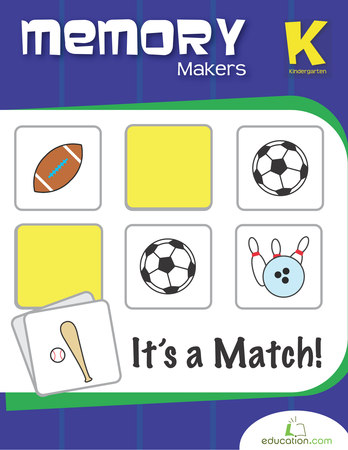 Help your child build fine motor skills putting together and playing games. 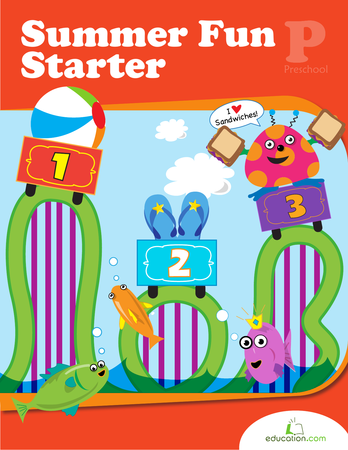 Then she can toss a coin, ride a roller coaster and even hunt for bugs, while using her logic, patterning and maths skills. 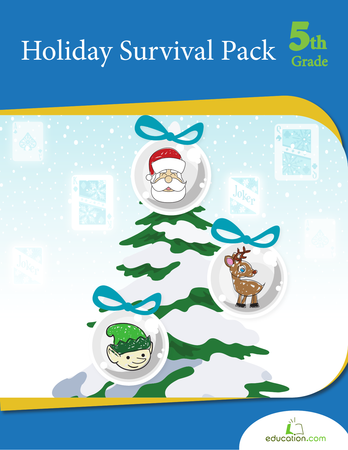 Keep winter wonderful with this mix of paper projects, puzzles, crafts and other fun activities to help kids stay occupied during those cozy days indoors. 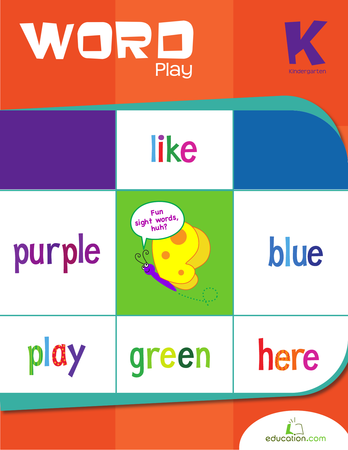 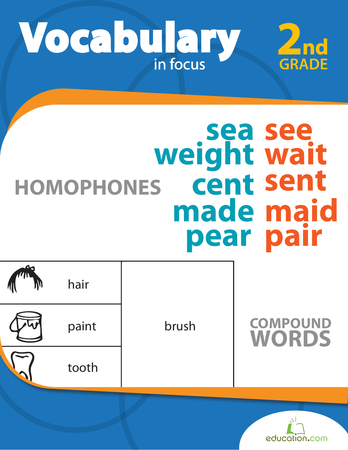 Help your kid put her memory and recognition skills to the test with these object, colour and sight word memory games.